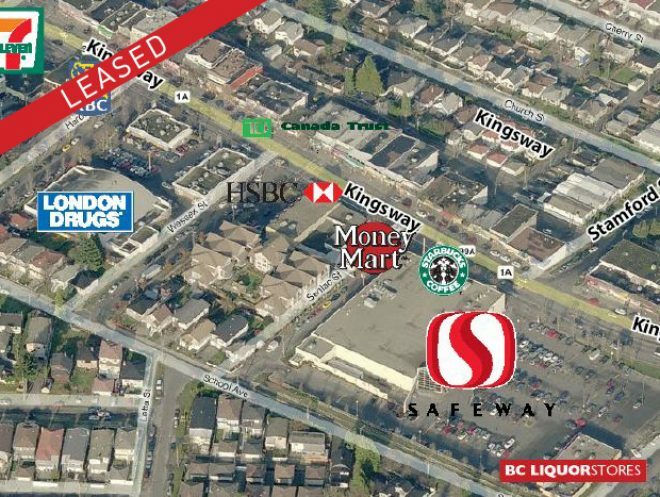 Opportunity to lease a redevelopement property situated along the well travelled Kingsway corridor. 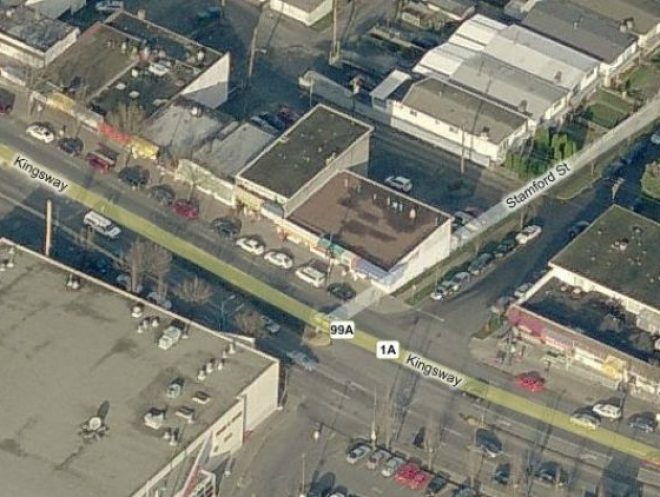 There is approximately 66.85 feet of frontage on Kingsway and 111.91 feet in depth. Please call agent for details. The subject property is ideally located in the Collingwood neighbourhood of Vancouver. The location is well positioned to service a multitude of markets with its close proximity to major Downtown Vancouver as well as the connection to Burnaby and New Westminster.